Courtesy of Linn Realty, Angie Linn. Practically brand new home. Sellers updated everything in the house. Updates include siding, roof, windows, sheet rock, paint, flooring, added a bathroom, HVAC, light fixtures, stainless appliances, cabinets, counter tops, and new gas line and gas meter. The flow of the home is very appealing. The kitchen is open to living area. Storage building out back was updated too. This home is move in ready and nicely done. Walking distance to downtown square with restaurants and shopping! Please, send me more information on this property: MLS# 14045537 – $176,000 – 201 Madison Street, Kaufman, TX 75142. 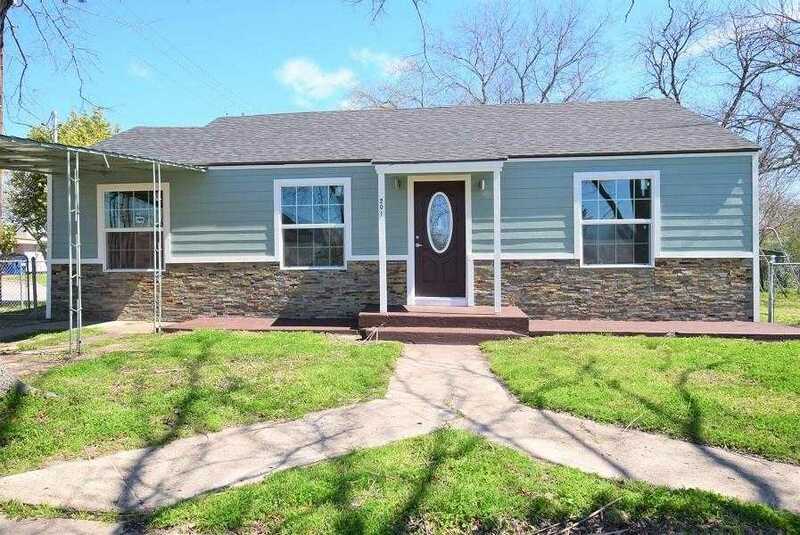 I would like to schedule a showing appointment for this property: MLS# 14045537 – $176,000 – 201 Madison Street, Kaufman, TX 75142.